©2015 Harry's Lock & Key, All Rights Reserved. Call now for your free estimate over the Phone! Free on-site estimates are available, call for eligibility. Þ Service Call: as low as $50.00 per job. Þ Patented Restricted Key Access Þ Basic Re-Keying Þ Master keying Þ Lock Out Þ No job is too small! Þ Standard Dead Bolt replacement starting at $40.00 including the lock and two Keys. Þ New home buyers—DO NOT leave access to all the builders and contract workers that worked in your home during the building process! Re-Keying specials to New Home buyer’s. Mention the web site to receive your special price. Þ Service Call: as low as $50.00 per job. Þ Patented Restricted Key Access Þ Auto Lock Out Þ Automobile services: call for service availability. Þ Duplicate Keys Þ Make your keys unique! We have specialty keys: NASCAR, USA, Armed Forces, Disney and others. Þ Drilling and installation of new Dead Bolts. Þ Ask about security recommendations and enhancements. Þ Please don't hesitate to call with your questions! Appointments can cover a much greater area than highlighted! 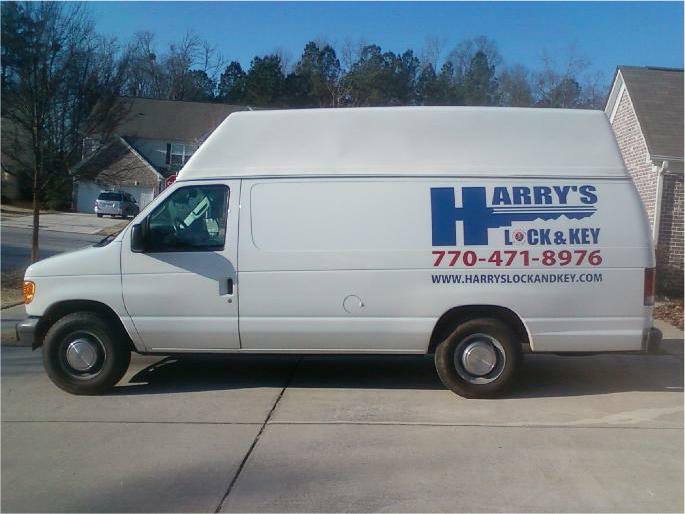 No matter which locksmith you choose, be weary of locksmiths that will not give quotes over the phone. The number one rule in finding a trustworthy locksmith is: Þ Be sure you are speaking with the locksmith that will be performing the work! In most cases, they are the one that answers the phone and do not have secretaries or toll free numbers!